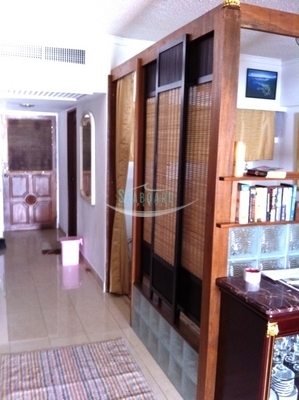 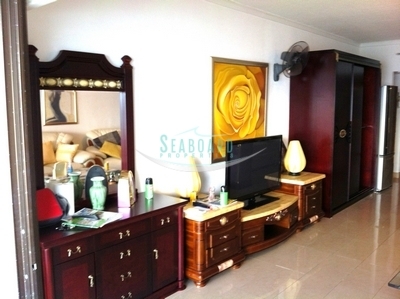 A direct beachfront road condominium in Jomtien. 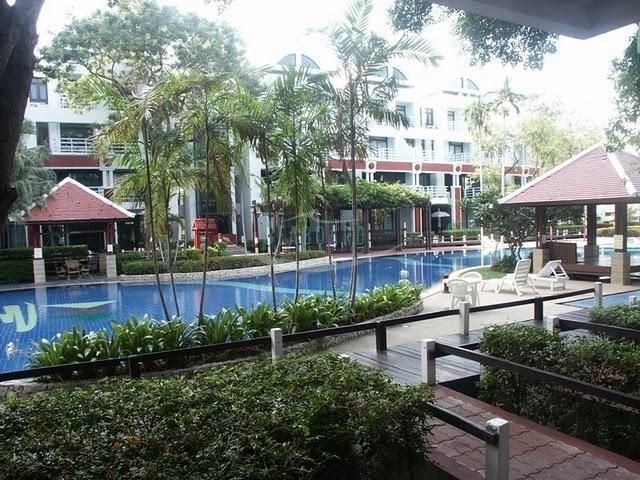 The area is now becoming the Pattaya “hotspot” with various mid to high end projects aiming at the Jomtien market. 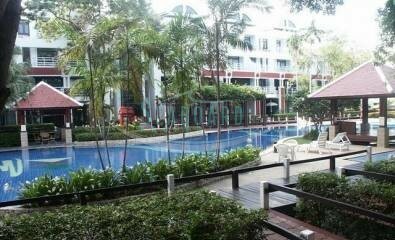 This unit is located high up on the 24th Floor with a view to the communal swimming pool and the ocean. 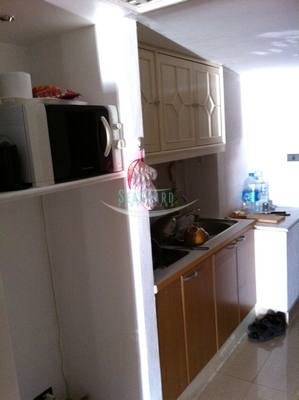 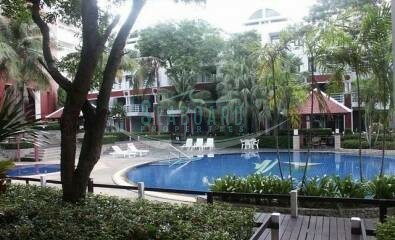 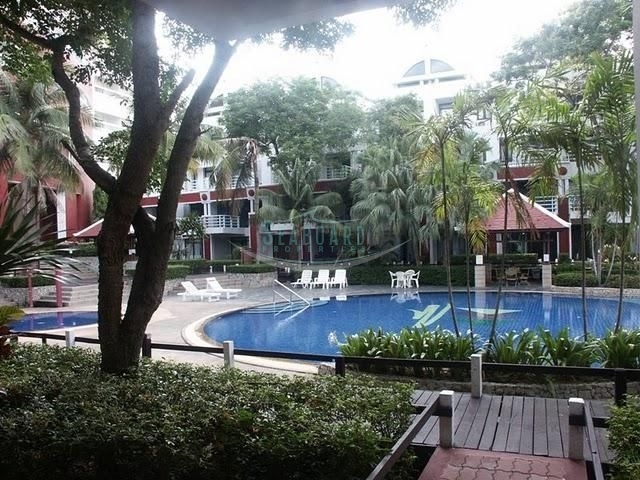 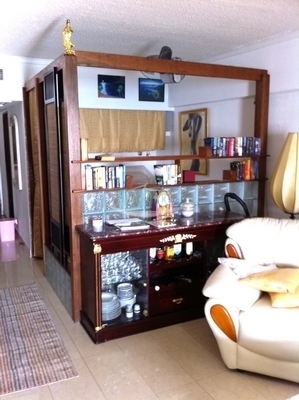 The condo will come fully furnished, with fitted Euro kitchen, and fully air conditioned. 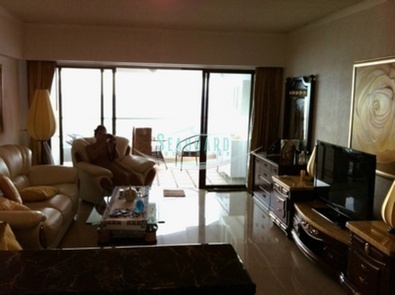 The unit is sold fully furnished with the title deed held under Foreigner name and tax & transfer fees belong to the Buyer.